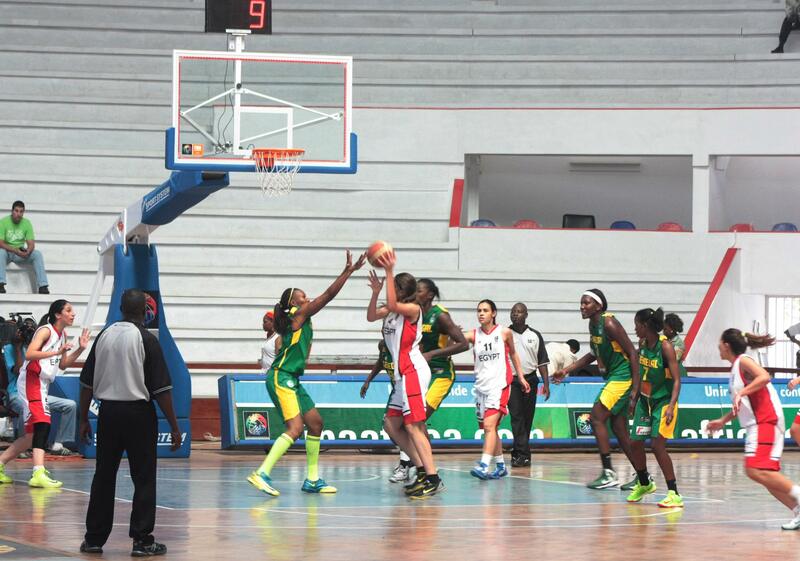 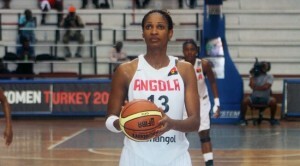 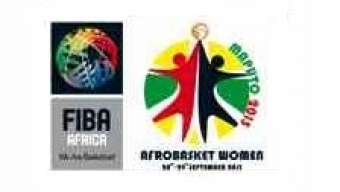 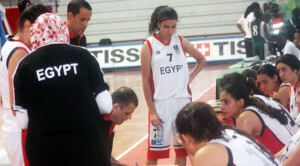 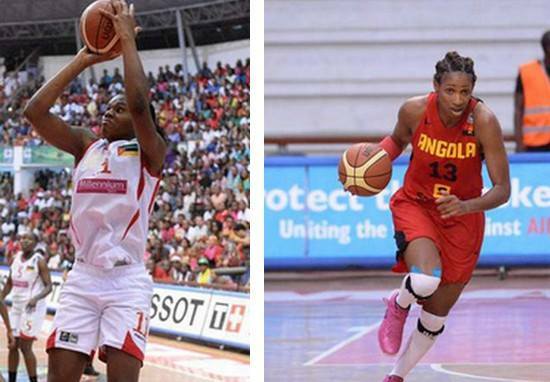 Women Afrobasket: quarterfinals program ! 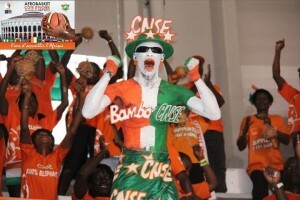 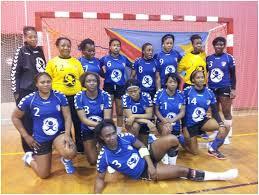 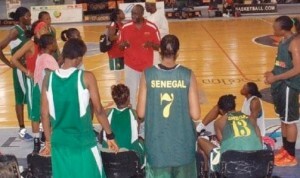 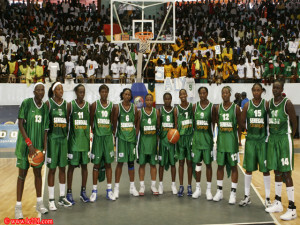 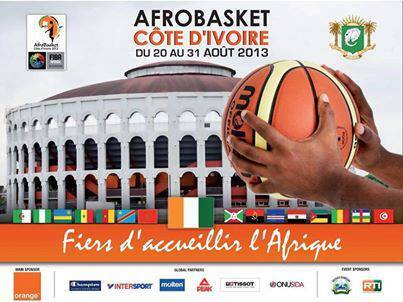 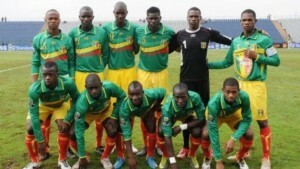 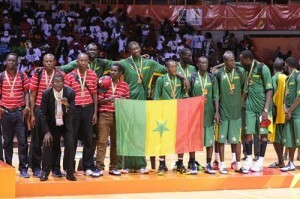 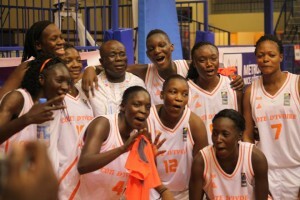 Francophone Games 2013: Ivorian female basketball players in gold, Cameroon in bronze! 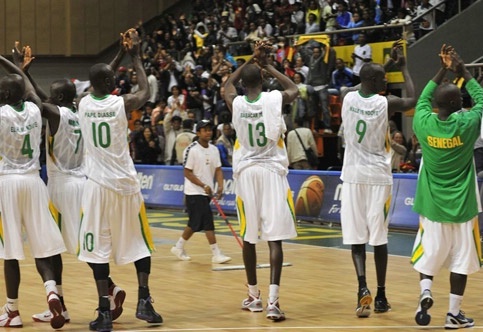 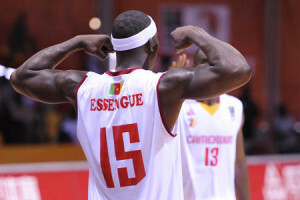 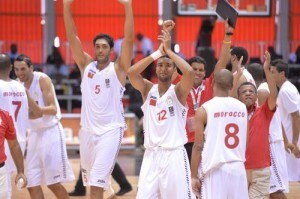 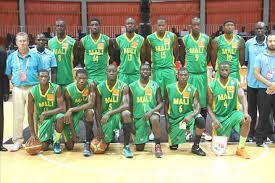 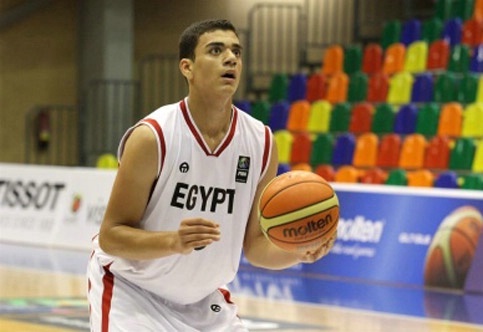 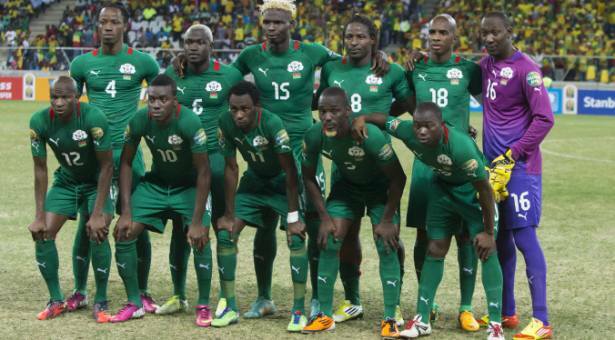 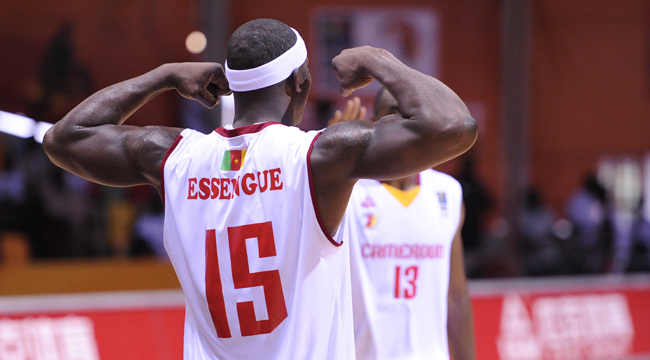 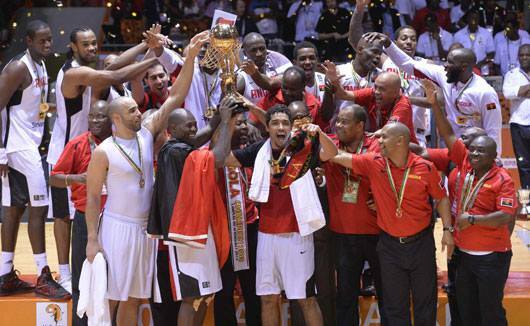 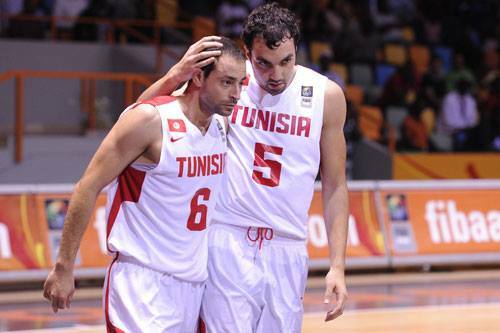 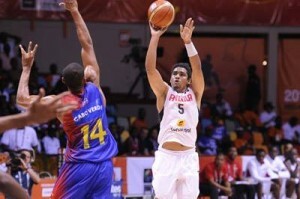 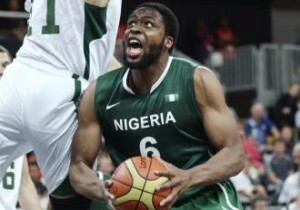 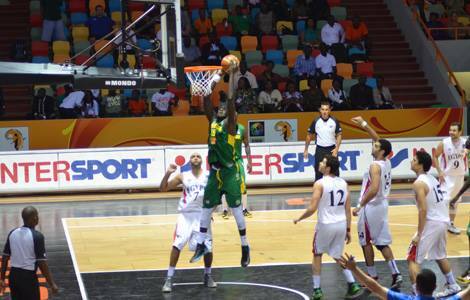 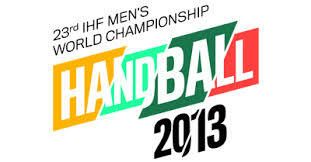 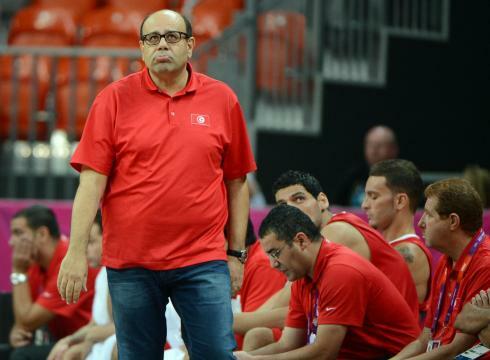 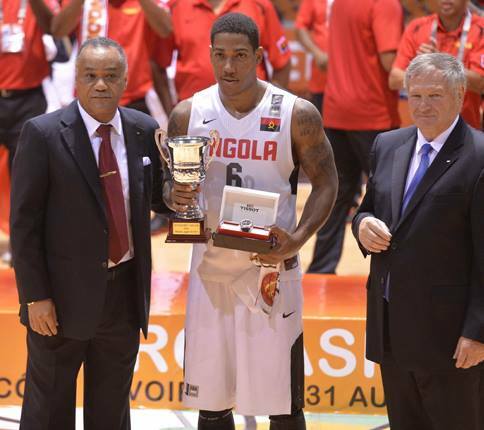 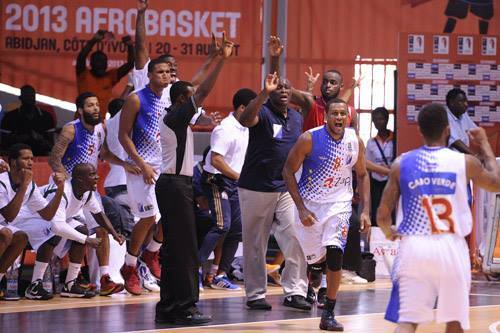 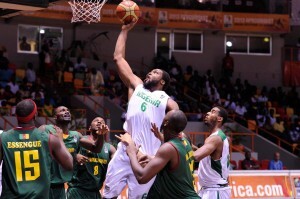 Afrobasket 2013 (knockout): Big surprise, Tunisia, defending champion eliminated!